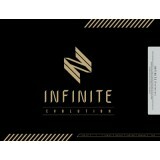 Description : INFINITE's Concert DVD ORDER FORMS : New C.. 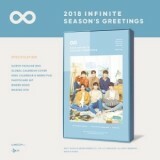 Description : 2018 Season's Greetings ORDER FORMS : New Customer, click -->&.. 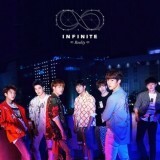 Description : 2nd Album Repackage ORDER FORMS : New Customer, click.. 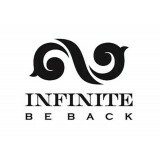 Description : 2nd Single ORDER FORMS : New Customer, click -->&n.. 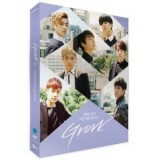 Description : MV Making Documentary DVD ORDER FORMS : New Customer, click --&g.. 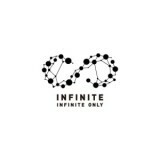 Description : The Documentary that covers members' global journey during INFINITE Globa.. 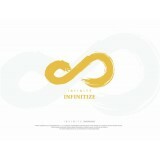 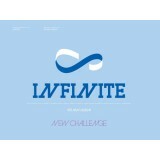 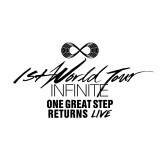 Description : INFINITE 1st World Tour (Concert DVD) ORDER FORMS : New Customer, clic.. 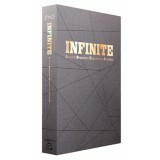 Description : 6th Mini Album (Normal Edition) ORDER FORMS : New Customer, click.. 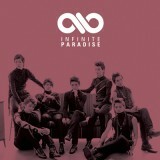 Description : 1st Single ORDER FORMS : New Customer, click -->&n.. 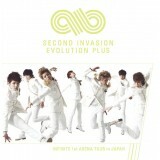 Description : Live Concert DVD ORDER FORMS : New Customer, click --> N.. 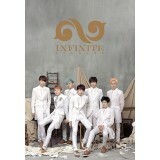 Description : Live Concert Audio ORDER FORMS : New Customer, click --> .. 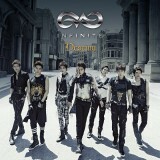 Description : 1st Album Repackage ORDER FORMS : New Customer, click.. 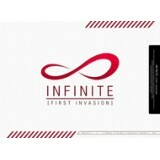 Description : 2nd Invasion Slogan Towel ORDER FORMS : New Customer, .. 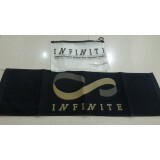 Description : Slogan Towel ORDER FORMS : New Customer, click -->&.. 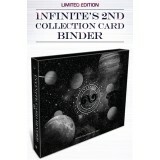 Description : STAR COLLECTION CARD SET Vol. 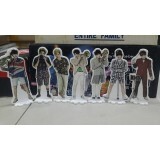 2 ORDER FORMS : New Customer,.. 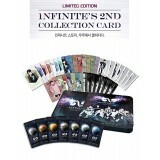 Description : STAR COLLECTION CARD SET Vol. 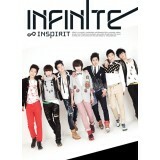 2 - BINDER ORDER FORMS : New ..